Welcome to Naxos-Houses.com, the only web-site dedicated to buying, selling, designing and building your own house in Naxos, Greece. 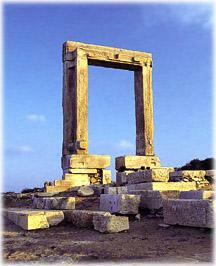 Naxos is one of the most beautiful Greek islands with a history of thousands of years. Takis Kontopoulos, Chora Naxos, Naxos 84300, Greece.